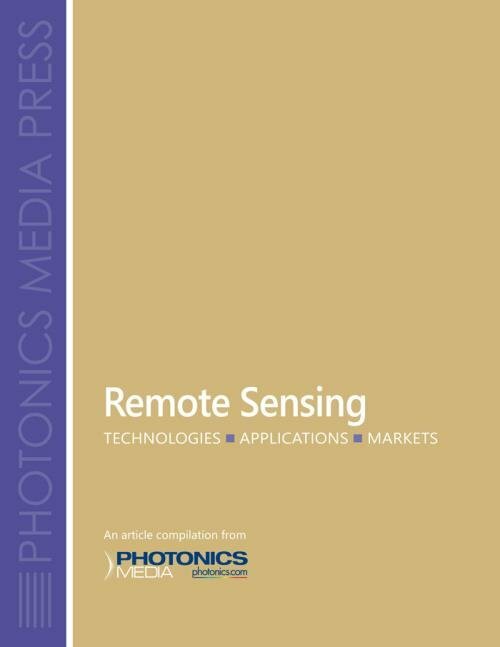 Optical Biomedical Imaging is a new book offering a broad survey of technologies, applications and markets for optical biomedical imaging, as only Photonics Media could produce it. 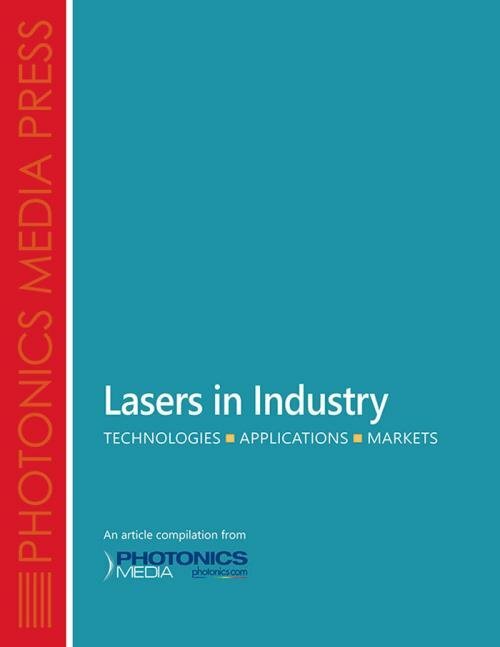 This article collection is a practical resource for those engaged in the research and development of relevant technologies and for anyone interested in the current state of this rapidly advancing segment of the photonics industry. 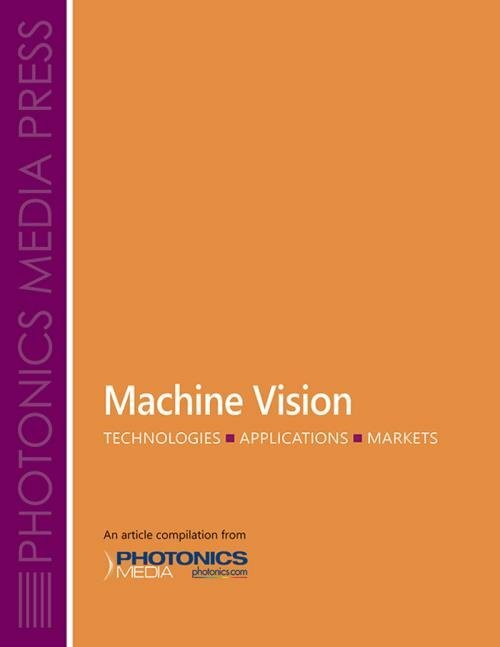 Drawing mainly from BioPhotonics magazine, this 330-page book includes 48 articles on a wide range of topics. 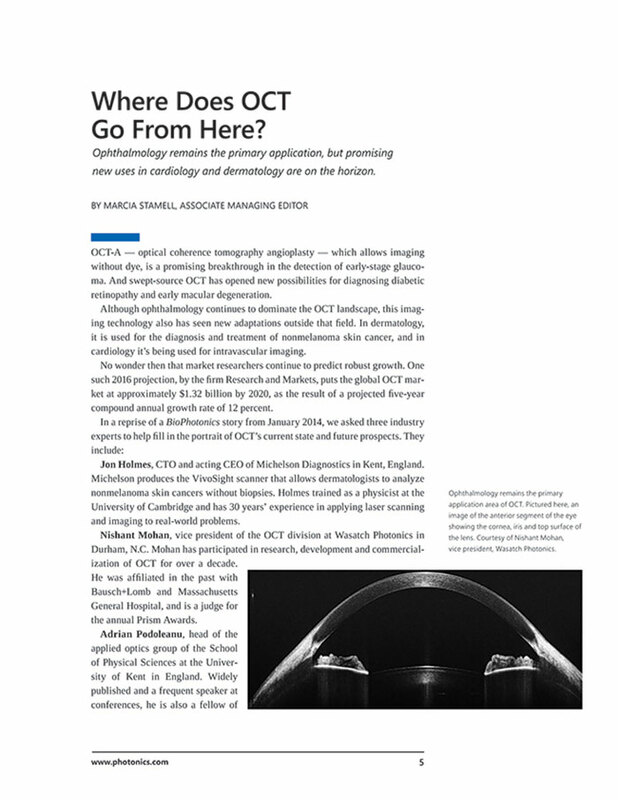 Many of the articles were written by researchers, scientists, engineers and others working at the leading edge of biomedical optics and photonics. 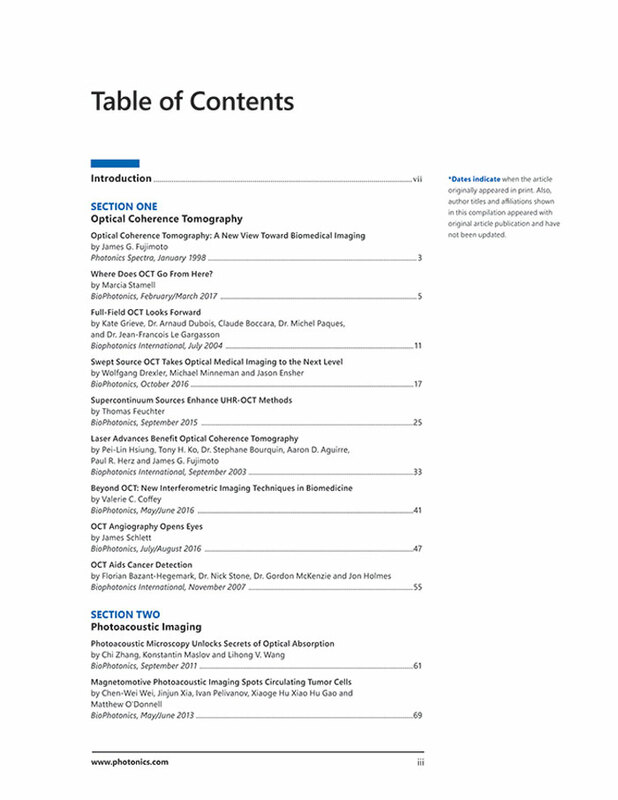 Other contributions come from the many talented editors and contributing editors whose reporting has done much to deepen our readers’ understanding of the subject. 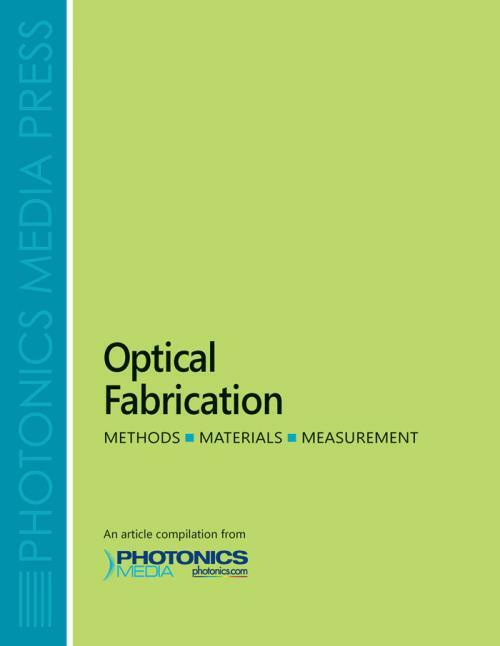 Photonics Media magazines deliver resources to our readers aimed at helping them do their jobs. 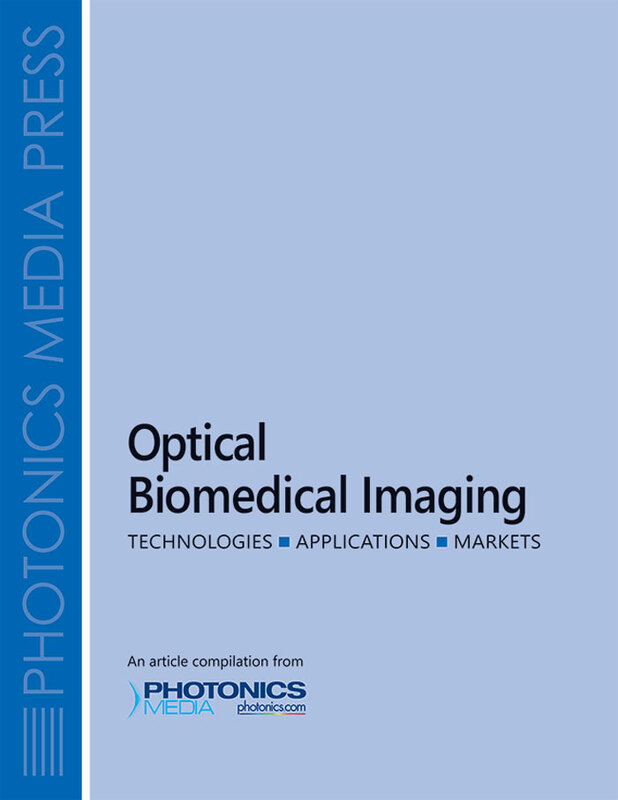 This collection has a similar focus: By carefully selecting a range of articles from our extensive archive, we set out to deliver a rich, contemporary resource on optical biomedical imaging. We think it will become a valuable addition to your reference library. Shipping & Handling: Ships in 5 to 7 business days. Add $12 for shipping and handling in the US and Canada. All other countries, add $20.